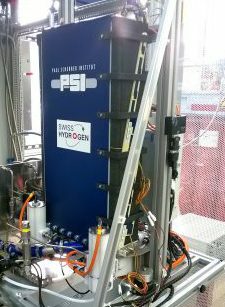 Swiss Hydrogen SA is the Swiss leader in PEM fuel cell technologies. 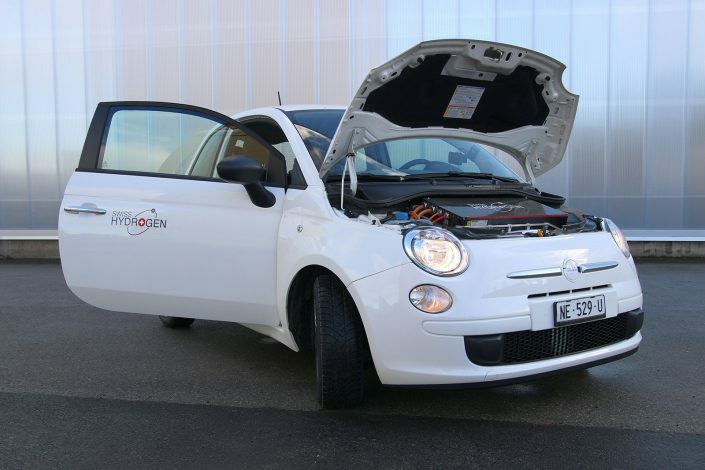 We dimension, conceive, design, manufacture, assemble and integrate hydrogen technologies for numerous applications, such as electrical vehicles and small to large stationary power plants. We are a highly skilled and motivated team united by our conviction that the future requires us to move to a cleaner, more-sustainable way of doing things. We believe that hydrogen will play an important role in enabling this transition and that we can make a difference by developing quality products that let end users take advantage of hydrogen’s potentials. We consider the expanded use of hydrogen will help to significantly reduce our dependence on fossil fuels, and will likewise permit us to slash our greenhouse emissions. 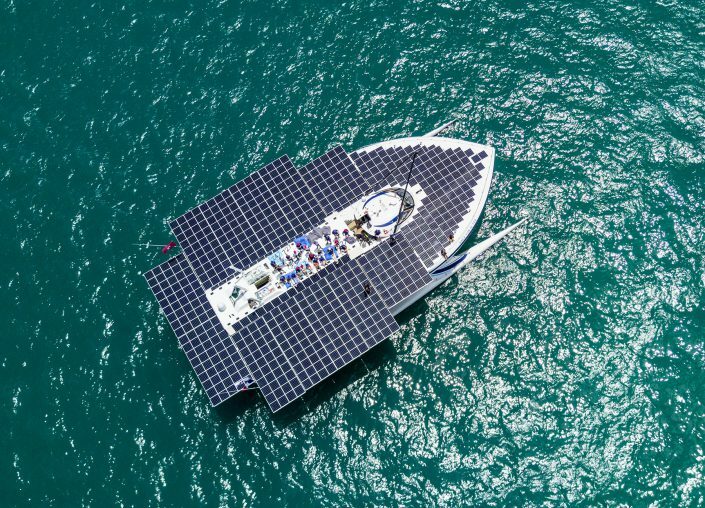 We count among our recent realizations unique projects such as the integration of a 100kW FC system for the first Hydrogen truck in Switzerland, the installation of a complete hydrogen chain on a 100tons solar powered boat, a 10kW range extender kit to double the autonomy of the Renault Kangoo Z.E, and a 300kW FC system used in a grid management project.